Your exam will consist of two parts. First, a number of specialized tests will be performed to determine which tissues are affected and to what extent. 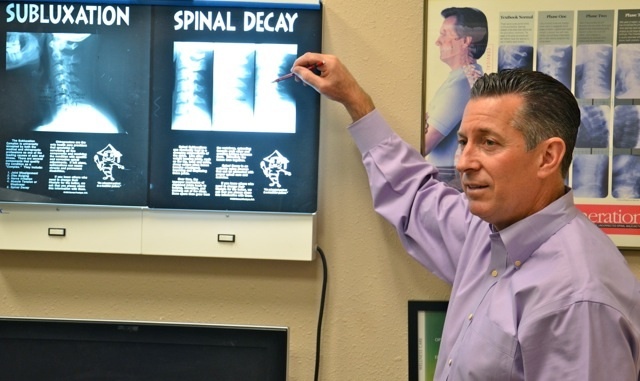 Dr. Pontious will also perform a thorough spinal and nerve system exam which includes checking your spine by hand to feel areas of your spine that may be restricted, inflamed, injured or out of alignment. Second, your exam will include a computerized evaluation with the Millennium Insight Subluxation Station. This device, which is totally non-invasive, scans the skin temperature on both sides of your spine to detect assymetries. If your nerve system is functioning normally, the temperature of your skin should be equal bilaterally. The "Sub Station" also scans the electrical activity of the muscles around your spine, giving Dr. Pontious very accurate information regarding how your spine and nerve system are functioning, and where you are having problems that can be helped with chiropractic care. 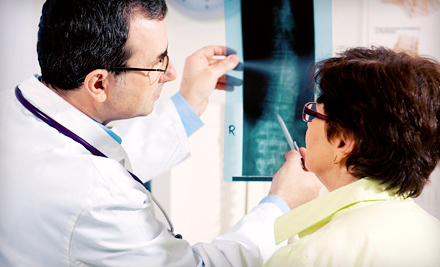 Your specific condition may require Dr. Pontious to take x-rays to either rule out more serious conditions or assist us in developing the most effective treatment plan for you. 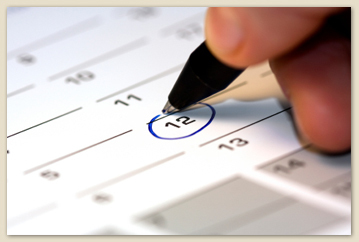 You will be given a convenient appointment time for your follow-up visit, your Report of Findings. Generally speaking, patients are seen within 1-2 days for their ROF and first adjustment. Treatment options for your specific spinal condition will also be discussed during this time.